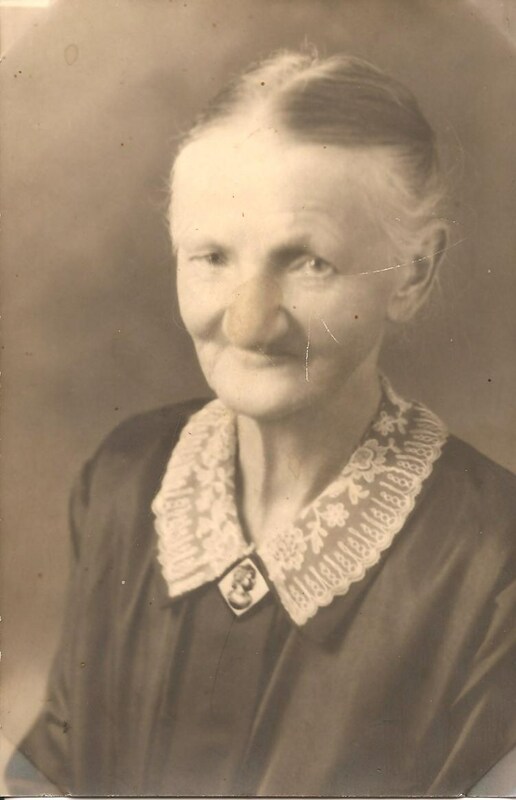 Louise Fredrike Zastrow, my maternal great grandmother, was born in Prussia on 9 April 1856. She is one of my brickwalls. I haven't been able to determine her parents. 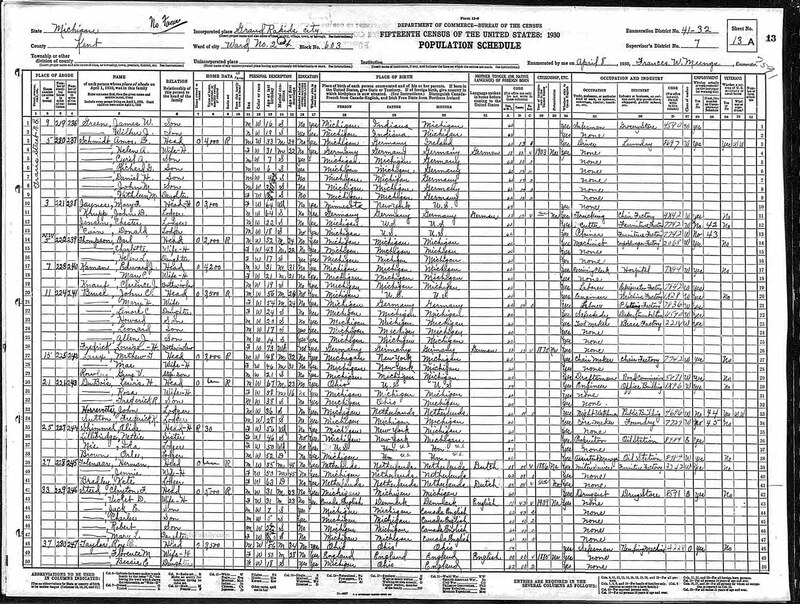 Researching Louise Zastrow is further complicated by the fact that there is another Louise Zastrow who immigrated to Wisconsin around the same time. Nineteen-year old, Louise Zastrow, left Bremen, Germany aboard the ship, Donau. Also on the ship's passenger list was Johann Zastrow, a brother, perhaps. Louise Zastrow arrived in New York on the 24 April 1875. The passenger list is indexed as Zastran. Manistee County Clerk Office, Manistee, Michigan. 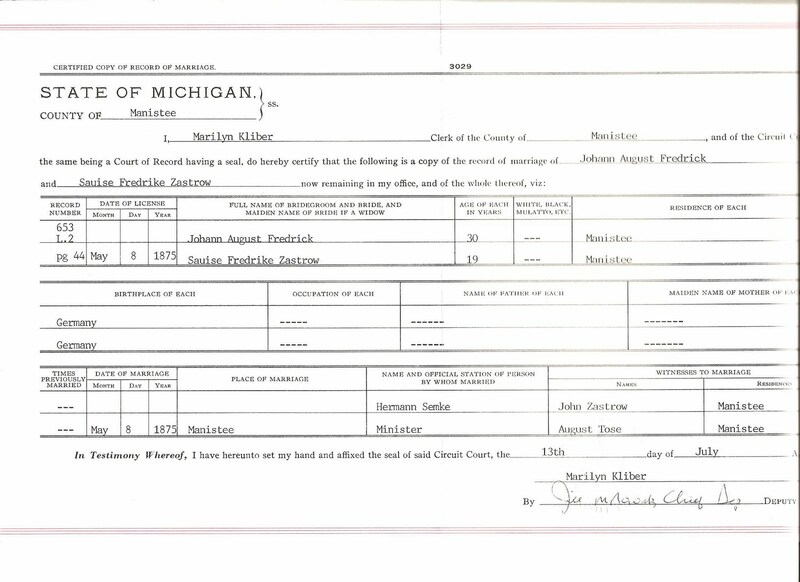 Two weeks after Louise's arrival she married Johann August Fredrick, on 8 May 1875, in Manistee, Michigan. John Zastrow was a witness to their wedding. An unsubstantiated family story tells of J. August Fredrick writing back home asking for a woman to come to the United States to marry him. I don't know if they knew each other before their marriage or not. 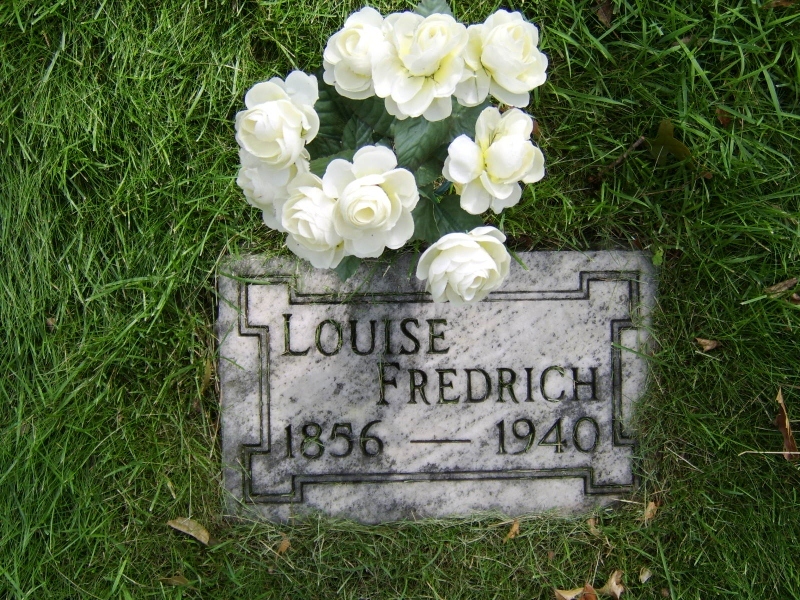 J. August Fredrick was eleven years older than Louise. Family members believe Louise left a twin sister in Prussia/Germany. 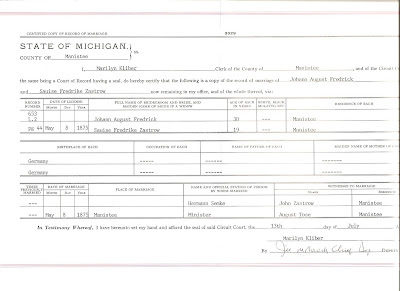 J. August and Louise (Zastrow) Fredrick started their married life in Manistee, Michigan. They are living on Filer Street in the 1880 U.S. Federal Census for Manistee, Michigan. Sometime between 1900 and 1910 they purchased farm land on Coates Highway, in Brethren Michigan. They were living there in the 1910 and 1920 U.S. Federal Census. This farm is still in the family today. Enumeration District: 32; Image: 26.0. 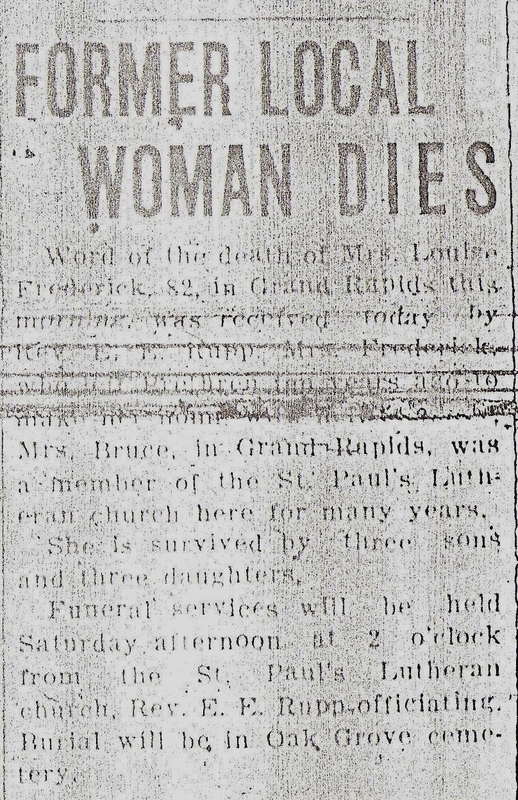 ﻿Sometime after her husband's death in 1924, Louise moved to Grand Rapids to live with her daughter Mary Bruce and family. 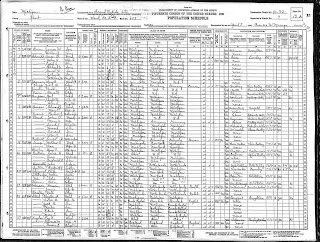 Louise Fredrick can be found living with the Bruce (Indexed as Buice) family in the 1930 Census for Grand Rapids, Michigan. 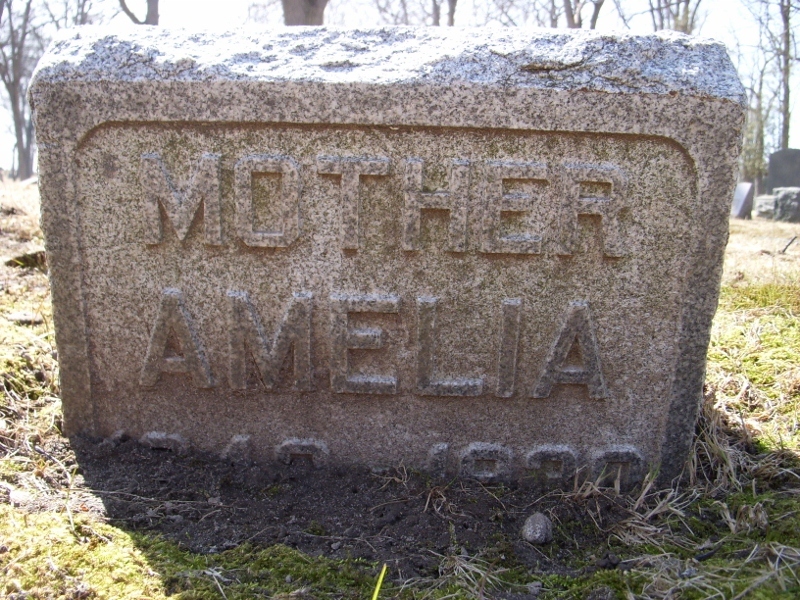 She lived here until the time of her death. Louise Zastrow Fredrick died 24 July 1940 in Grand Rapids, Michigan. She is buried in Oak Grove Cemetery, Manistee, Michigan. microfilm owned by Manistee Public Library, Manistee, Michigan. My mother was ten years old when her grandmother died. She remembers her as being a tiny woman. My mom says she was petite like my daughter, Kirsten, is. She remembers going to her funeral and grave side services. She tells the story of one of her Bruce cousins, crying and begging for his grandmother to come back. He says he will be a good boy if she does. This is the family Louise was living with when she died. My mom says she still remembers his voice to this day. Once a month I select a part of Battle Creek to showcase in my blog. Battle Creek, Michigan is known as the Cereal City. This month's selection is the cereal pioneer, Charles William (C.W.) Post. C. W. Post started the Postum Cereal Company in Battle Creek, later known as Post. The first cereal manufactured for this company was Grape Nuts, in 1897. The C.W. Post Mausoleum was built in 1915 at the cost of $100,000. It is made of 630 tons of white Victoria granite. The two marble vaults are empty; the actual burial is nine feet below the floor of the mausoleum. I use to love the preparation before Easter. It meant a shopping trip to buy a pretty new dress, usually a 'Cinderella' brand dress. When I was younger my sister and I would get matching dresses. ﻿In addition, we use to get new patent leather shoes, lace trimmed anklet socks or tights, a coat, little white gloves and a glorious Easter hat, elastic band and all. We would happily get ready for Sunday School on Easter morning dressed in our Easter best. Week 17: Pets. Did you have any pets as a child? If so, what types and what were their names? Do you have pets now? Describe them as well. If you did not have pets, you can discuss those of neighbors or other family members. I never had a pet growing up and don't remember really asking for one, either. I guess I knew that my sister, Linda, had allergies and an animal would never be allowed in the house. I grew up not being a big pet lover and so my children were deprived of a family pet, too. Unless you count the anole (a cub scout project) or the fish we had now and then or maybe a few dust bunnies lurking around. 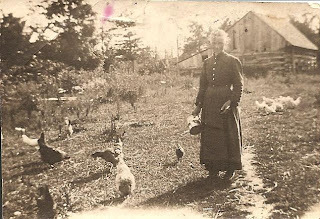 My mother, Audrey, spent her first ten years living on the family farm. Her family had pets. They were Shep the dog; Chummy the calf; and Bucky the fawn. I remember visiting my Uncle Hank and Aunt Mabel when they lived in Ferndale, Michigan. They had, what seemed to my six year old self, a huge collie named Sheppy. Every time we would visit he would jump up on the fence and bark. It took me some time to realize he wasn't going to hurt me. Plus, I loved visiting my aunt and uncle. Although I never had a dog of mine own, I did fall in love with my in-law's dog, Sam. My daughter, Kirsten, called Sam her dog. He was a great pet. He died in December and I was surprised by my reaction to his being gone. Even though I never 'owned' a pet of my own, I was happy with the ones that were in my life. My great uncle, August Guhse, owned a grocery and feed store at 147-149 Washington Street in Manistee, Michigan. (the left end of the building seen above) He started his business in 1883 at this location. August Guhse started his career as a clerk for Henry Mau at a store on River Street, in Manistee. Next, he worked for Joseph Baur on River Street. In 1883, August Guhse and Joseph Baur became partners at the Washington Street building, under the firm name of Baur and Guhse. When Joseph Baur died, August Guhse became sole proprietor. The store carried a complete line of groceries and provisions, hay, flour and feed. The building can be found on the corner of Washington Street and Lincoln St. (it's currently for sale). This was just a short walk for August as he and his family lived behind the store on Lincoln Street. August Guhse was born in Germany in 1850. 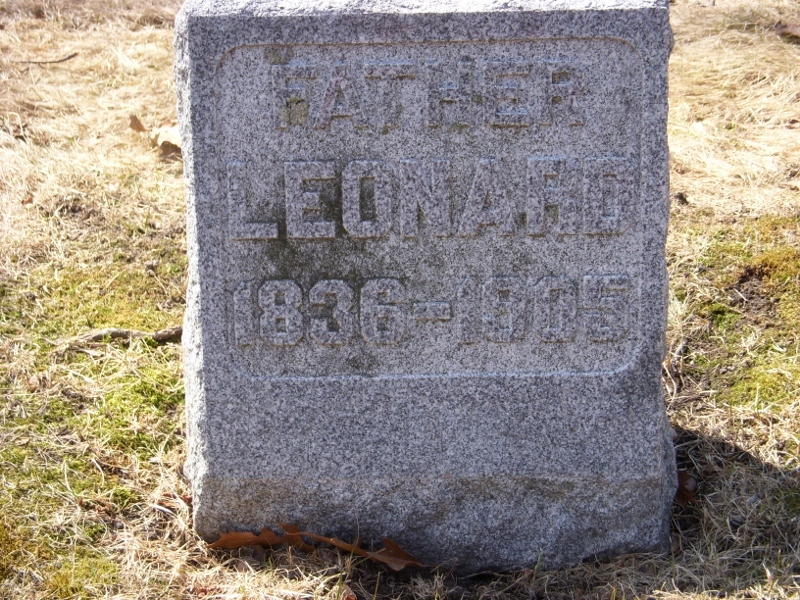 He married Ottilie Fredrich on 28 October 1873, in Manistee, Michigan. August Guhse and Ottilie Fredrich had five children; Otto, Mary, Emma, Alma and Albert. August Guhse died 4 November 1923 in Manistee, Michigan. I have been in contact with many generous people during my time of researching my family, but no one was more generous than Mary Louise Fenn Blades. Mary Louise was the motivating force behind my receiving Hattie's Bible. I have never felt that I would be able to repay her for her kindness. I have written before about how much having Hattie's Bible has meant to me. It is with regret that I write about Mary Louise. Mary Louise Fenn Blades passed away, 5 April 2011 at the age of 93. She was the daughter of Warren Orlo Fenn and Elizabeth Taylor (Huggett) Fenn. Having never met Mary Louise, I got to know her through her daughter, Carol. My thoughts and sympathies are with the Blades family on her passing. I will always remember her for her generosity in enabling me to have a piece of my family history. I have a lasting treasure that reminds me of my great grandmother, Hattie, and now, Mary Louise. Mary Louise and I were trained as home economics teachers and I am always surprised by the coincidences in family history. God Bless You, Mary Louise. My thoughts and prayers are with your family. They were truly blessed to have had you in their lives. Week 16: Restaurants. What was your favorite local restaurant as a child? Where was it located, and what was your favorite meal? Did you know the staff personally? What is your favorite restaurant now? My family very rarely went out to eat when I was a child, but once a year we would go school shopping in Port Huron, Michigan. Port Huron was about 50 miles from my hometown of Deckerville, Michigan and had all the big stores: Sears, Sperry's, Penney's, etc. There wasn't a mall to go to in the sixties. We would make a day of it. We would park and shop at the Sears store. We would walk across the street to this little teal blue restaurant. The waitresses wore white uniforms with the little frilly aprons. I remember the restaurant as being narrow with booths and counter service. Now, why can't I remember the name of it? I asked my sister and my parents and none of them could come up with the name. It will probably come to me in the middle of the night or some such time. I would always order a toasted tuna sandwich. I thought it was such a treat. I don't remember anything else that I would order but that. It was usually just my mom, sister, Linda and I. Sometimes, my dad would go. I felt like such a grown up ordering off a menu and having someone bring it to the booth. I came from a small town, so a trip to the 'city' was always a special treat and the restaurant with no name was something to look forward to. Yes, even now, I still celebrate Spring Break. My husband is a school counselor and had last week off for Spring Break. Did we get out of cold, wintry Michigan? Did we go visit our son in sunny Florida? No, we decided to go North. I know, a little crazy after the long winter we have had, but family research called. We headed to the northwestern part of Michigan and they still had a little snirt (dirty snow) on the ground. Our first stop was for relaxation purposes. We drove to our favorite vacation spot, Frankfort, Michigan. We usually go for a week in the summer, but decided to check it out in Spring. It is an entirely different town in the off-season. It was even more quiet and relaxing than in the summer. We drove to a few of our favorite places, Point Betsie being one of them. We walked the shoreline and were blessed with a sunny day, although cold. Then we walked out on the pier at Frankfort (until the ice stopped us). No research that day, just relaxation. The next day we drove to Manistee, Michigan. I have ancestors from both my Glover and Fredrick line in Manistee, so I had a list of things I wanted to accomplish. Number one being to get a copy of my grandfather's, Otto A. Fredricks, obituary. 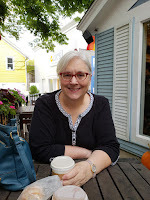 I had used my roots magic software program to create place lists for Manistee, Manistee County and Brethren (a small village in the county). I had over 50 birth, marriage and death facts associated to this area and I knew I would find more to research after our first stop, the Manistee County Historical Museum. I had been to the historical museum before and knew what a treasure their surname card file was. This time I thought I would concentrate on four surnames: Fredrick(h), Guhse, Engelhuber and Zobel. The last three are the married names of my great grandfather's sisters. Well, one thing led to another and I ended up getting copies of 75 cards from 10 surnames. I felt sorry for the gentleman who had to bring them up from the basement. (We made a donation to relieve a little of my guilt)﻿ Last time we were there we went to the basement and looked them up ourselves. I cannot say enough wonderful things about this museum and the help I received there. What a great place to do research. Next stop was the Manistee Public Library, so we could use the microfilm newspaper collection. I had my trusty sidekick with me and figured we could get a lot done. There was only one microfilm machine, the hand crank type, so I did microfilm duty. Kirk did help with cranking a few times when my shoulder started to hurt. I had so much to look up that I decided to only concentrate on obituaries. I still had two cemeteries to visit. First obituary I looked for was my grandfathers. I found it and made a copy. I continued with my list and looked up all of them with only one not being found. By this time (2:30pm) I was getting crabby so we headed out to lunch. After lunch we decided to go visit cemeteries. We went to Oak Grove Cemetery, using the wonderful map from the museum, and took pictures of grave sites. We couldn't find 4 grave sites, so another visit will be needed. The next cemetery, Trinity Lutheran Cemetery, was a very easy cemetery to walk through. Using the surname cards from the museum, which includes cemetery transcriptions, we were able to easily find the grave sites we were looking for. I even had time to take a couple of find a grave requests. Overall, this was the most productive research trip I have taken. Plus, I have so much more to blog about now. I will be sharing what I found in future posts. I have been busy this week inputting the information I found to my tree. It may not have been another person's idea of spring break, but it was one of my favorites. I need to give a shout out to my wonderful husband, Kirk, who spent part of his spring break helping me. I hope having lunch at his favorite place, Dinghy's, motivated him a little. Bill West of West in New England blog challenged bloggers to commemorate the 150th anniversary of the start of the civil war by blogging about it. April 12, 1861 finds my paternal great, great grandfather Samuel Stillman Glover, Jr. living with his wife of 3 1/2 years, Adaline, and their two young sons: Charles, age 2 1/2 and William, age 3 1/2 months. 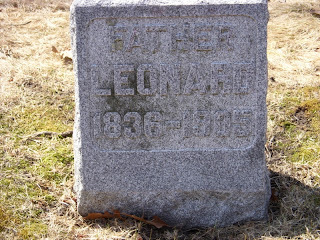 They were living in Lenawee County, Michigan at the time. The 1860 United States census lists Samuel's occupation as a merchant. Samuel's obituary says he left his business to report for duty. Did Adaline keep the business going? 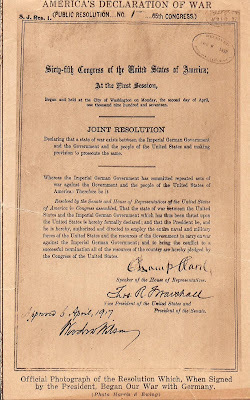 Samuel voluntarily enlisted in July of 1861. He left a young family to go off and fight in the war. I wonder what the months from April until Samuel left were like for Samuel and his family. Did his wife, Adaline, support his decision to join the Union and fight? I imagine the men felt a call of duty to support the war efforts. What kind of preparations did Samuel make for his family? I have so many questions about Samuel and Adaline. I have never had to say good bye to a loved one as they go off to war, but I imagine it would be a hard thing to do. On 17 December 1861, the regiment left Michigan. Samuel's company travelled to New Haven, Kentucky and reported to General Nelson. The First Regiment of the Michigan Engineers and Mechanics were working around central Kentucky until the end of February, 1862. At this time, they travelled by steamboat to Nashville, Tennessee, which became the regiment's headquarters. The regiment was involved in building bridges around Franklin, Columbia, and Murfreesboro, all in Tennessee. They continued to build bridges, defenses, and corduroy roads. They provided help and support to General Buell in Huntsville, Alabama. Many engineers were put in harms way during this time, including my great great grandfather. Samuel was shot in July of 1862 after volunteering to carry dispatches to General Buell. He was shot in the right knee, but managed to cling to his horse and escape capture. He was in the hospital for several months, and his family did not know of his whereabouts or if he was even alive. Samuel's obituary says they had given him up for dead when he arrived home to Adrian, Michigan, discharged from duty. What must those months have been like for Samuel's family? In the age of instant communication through texting, cell phones, email, etc. I can't imagine being at home for months not knowing where your husband was. Although the men were the ones fighting and earning honors, the women deserved recognition too. They were the ones keeping things going at home. The more I learn about Samuel S. Glover, Jr. the more in awe I am of what he gave to his country, 150 years ago. Thank you Great Great Grandpa Glover! Glover, Samuel Stillman; Pension File No. 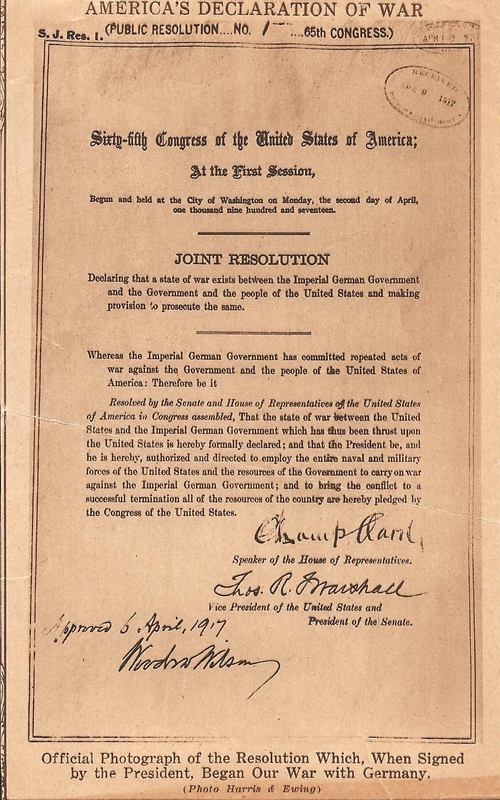 28715, Civil War Pension File, (Washington, D.C.: U.S. National Archives and Records Administration). Hoffman Mark. My Brave Mechanics: The First Michigan Engineers and Their Civil War. Detroit: Wayne State University Press, 2007. 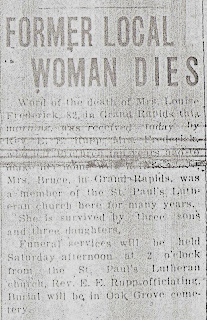 Manistee Daily Advocate, (Manistee, Manistee, Michigan), 16 April 1904, front page, column 3, newspaper clipping; Manistee County Historical Museum, Manistee, Michigan. 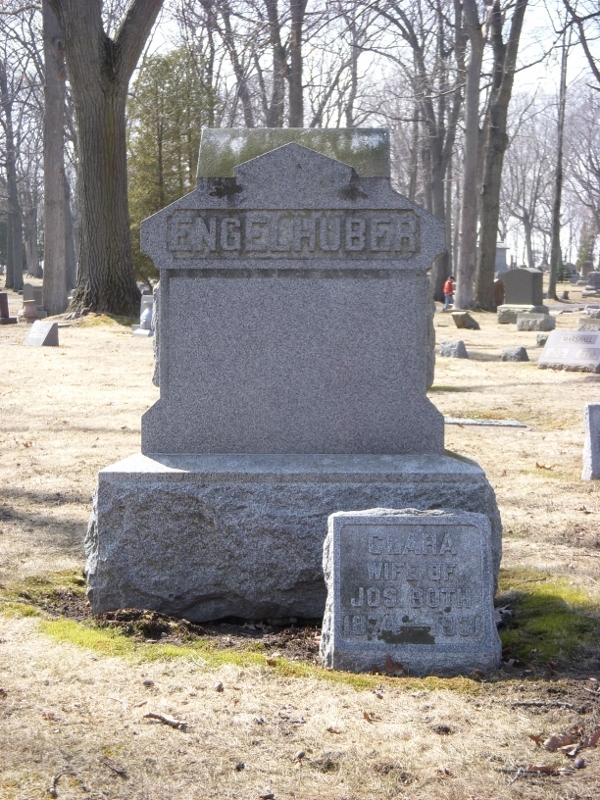 Sligh, Charles R. History of the Service of the First Regiment Michigan Engineers and Mechanics. Grand Rapids, Michigan: n.p., 1921. The Detroit Tigers were my favorite baseball team growing up. I use to watch the games on television and even had a few favorite players. Mickey Lolitch, Denny McLain, Mickey Stanley, Jim Northrup, Bill Freehan, Willie Horton, and Norm Cash were the Tiger players of my youth. Nothing was more exciting than when they beat the St. Louis Cardinals and won the World Series in 1968. If I couldn't watch the Tigers on television, then I listened to Ernie Harwell calling the game on the radio. My dad was a big Detroit Tiger fan. He grew up in the Detroit area and enjoyed seeing them play. My parents took my sister and I to Tiger Stadium a few times in our youth and that was exciting to see my favorite team play. Throughout the years I have followed the Tigers. My son, Travis, is a huge Tiger fan. He even went to Tiger Day and participated in the activities there. He loved Travis Fryman, and we took him to see him at a card show once. We went to a couple of Tiger games when he was younger, too. My Travis, is living in Florida now and even went to a spring training game a couple of weeks ago. Travis is a sport fan big time, and even majored in Sports Management in college. I still like to root for the Tigers, but I don't watch them as much anymore. I enjoy college football and professional hockey. I guess, I like to support my son, who works for Florida Gators and son-in-law, Chase, who works for the Chicago Blackhawks. I will always remember summer and baseball and the 1968 World Series Champions, though. Many of the recipes my maternal grandma, Daisy Graf Fredricks, had were without measurements. Here is one that had the measurements. Blend shortening and sugar. Add beaten eggs. Sift dry ingredients together and add to shortening mixture. Stir in vanilla, coconut, oats, and nuts; mix well. Drop by tablespoons on greased cookie sheets, flatten with bottom of glass. Bake at 375 until light brown or 8 minutes. Makes 5 dozen. My paternal, great grandmother, Hattie Fenn Glover, kept many things in her Bible. Pictures, telegrams, her marriage certificate, letters, and miscellaneous newspaper clippings were saved within the page of her Bible. I look with wonder at the various items that she felt deserved a safe place within the pages of her Bible. I feel thankful that the Bible was kept in good condition and found its way to me. 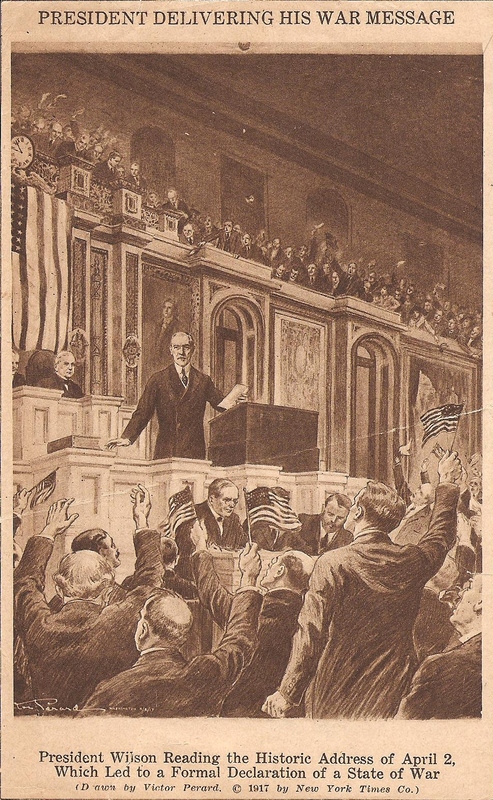 One of the newspaper clippings she saved was a picture of President Woodrow Wilson reading the declaration which led to the United States entry into World War I, in 1917. 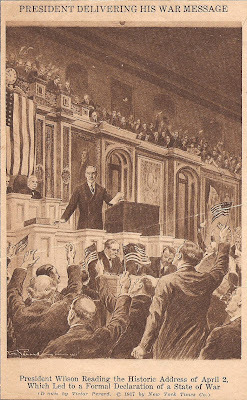 The back side of the picture had the official photograph of the declaration, which President Wilson signed 94 years ago today, 6 April 1917. I wonder what prompted her to cut out and save this clipping. Was it because this was the first major war she would remember in her life, or did her husband, Frank H. Glover, save it because his father was a civil war veteran? Whatever her reason was for including this, I am sure, she wasn't anticipating that 20 months after this, her 15 year old son, Merle, would runaway to Canada and enlist to fight in the war. I imagine her heartbreak when this happened. Whatever the reason for saving it, it must have meant something to her and I am happy to have it. I wrote 11 goals for 2011 at the beginning of the year and then talked about how it motivated me with my research. One of my goals, number 3, has been the focus of my genealogy time lately. Goal #3 'Make a concentrated effort to source every fact as I add it to my software program.' has received a lot of my time the last two weeks. I decided to take this goal a step further and looked at all my sources to make sure they were in good order. I use Roots Magic for my genealogy software program. I have been watching the wonderful webinars that Roots Magic has offered. One of the webinars was on "Sources, Citations and Documentations with Roots Magic". One of the things mentioned was when sources are imported from another program they may need to be converted, individually to fit Roots Magic templates. Earlier in my research, I used PAF as my program. This got me thinking about my sources from the data I imported from PAF. Click on the printer icon. Select "Lists", then "Fact List"
From drop down menu under "Create a list of:", select "Facts without Sources"
Choose People to include "Everyone", or you can select individuals, groups, etc. I had seven pages of facts without sources, gasp!! I knew I had a few that weren't sourced, but seven pages! I decided before I went any further in my research I would source every one of the facts. When I first started my research, I use to print or photocopy a hard copy of all my record finds. So, I dug out my surname folders and started sourcing. I was noticing a pattern of the records that weren't sourced. I bet 75% of them were from the same family line, the same source, and the same week around February 14, 2007. Coincidence? I don't think so. I choose to believe that for some reason that source did not import when I created my Roots Magic tree. I spent about five days sourcing my facts and was able to source all but ten facts. I went back to PAF to see if they were sourced there and eight of them were. Those eight were from the source, "German Burials 1500-1900" at the pilot family search website. I went to see if I could find the records at familysearch and wasn't able to find that database. I sourced the eight with the original source information hoping I would find the records again, eventually. What happened to the other two facts? I couldn't find a source, so I deleted the information. I know this may be extreme but I wanted to have a fully sourced tree. I did write a note about the unsourced information and added that fact to my to do list in Roots Magic. I am so glad I spent the time to get my sources in order. Plus, it is a good lesson for me. Now, I make sure I fully source each piece of information as I add it to my database. I only wish I had realized the importance of this when I first started out. Week 14: Spring. What was spring like where and when you grew Up? Describle not only the clinmate, but how the season influenced your activities and food choices. The Beatle's song, "Here Comes The Sun", says it best-"it's been a long cold lonely winter! Winter in the midwest can last until April and as a child that meant lots of time indoors without friends. Where I grew up, in Michigan, springtime was delightful. The weather improved, even rain was favored over the cold, wet, snow of the winter. Spring brought crocus, daffodils, tulips and other spring flowers. I use to explore outside to find new growth. I remember one time walking around the block and it was kind of muddy. I stepped in a tire rut and lost my boot! It was early enough in Spring that you still had to wear boots. Of course, I put my foot down in the mud to bend over to lift my boot out. And then, I lost my sock. Of course, I fished my sock out, put it on and put it in my boot! I imagine anyone watching me would have been laughing. Needless to say, I made a mess. I am sure my mother loved having to clean that up. Outside activities became more fun as the weather warmed up. I remember flying kites, riding bikes, shooting marbles, blowing bubbles, jumping rope, and playing hopscotch with friends. (Mostly things that were in our Easter baskets!) We would meet at someone's house, or the local park. The park had tennis courts we could play on. Someone usually had chalk and we would find rocks to throw for hopscotch. If we could play outside, we did, in the Springtime. The four seasons are one of the pluses of living in Michigan and springtime air is one that all Michiganders look forward to smelling after what is usually a long winter. All I have to say is "sun, sun, sun, here it comes"
52 Weeks of Personal Genealogy & History by Amy Coffin, of the We Tree blog, is a series of weekly blogging prompts (one for each week of 2011) that invite genealogists and others to record memories and insights about their own lives for future descendants.